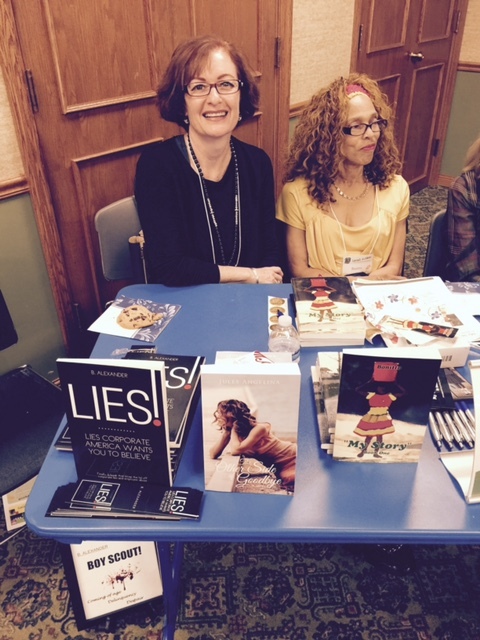 My first official book signing sends 2015 off to a great start! I can only hope to continue to do more of these throughout the year, especially with the anticipation of the prequel due out before year end! What a great experience to meet so many other community authors that have had such great success with their own books. Tags: Book signing, community author, NY author | Permalink.